I've never used the Pokémon compendium known as the Pokédex much in the Pokémon games, but the idea of having a physical Pokédex is still really cool. 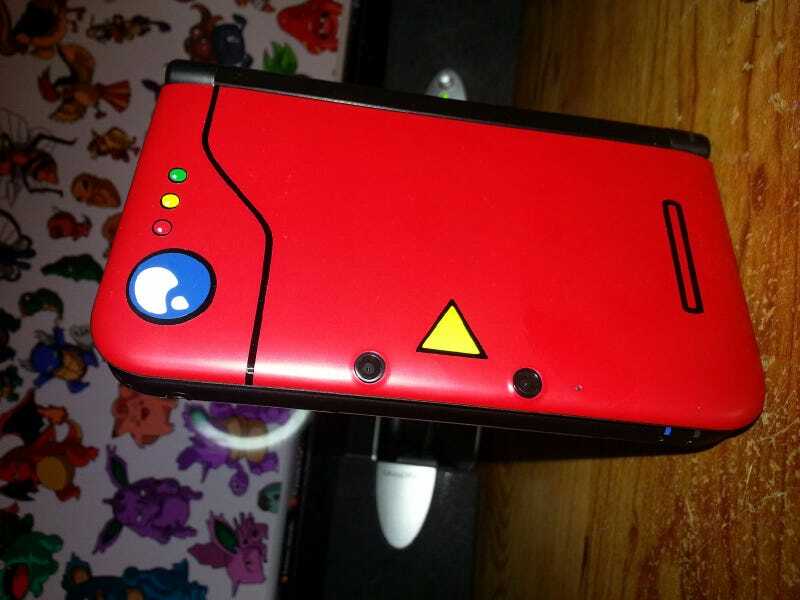 Sure, you could buy a toy Pokédex, or, you can put a decal on your red 3DS to make it look like one instead! If you think the latter option is more appealing, here's a neat find via Tiny Cartridge: an Etsy shop that sells a Pokédex decal kit for your 3DS. 15 bucks a pop.